Recently I used to draw a picture based on a pencil drawing, but this time I tried to change how to draw. 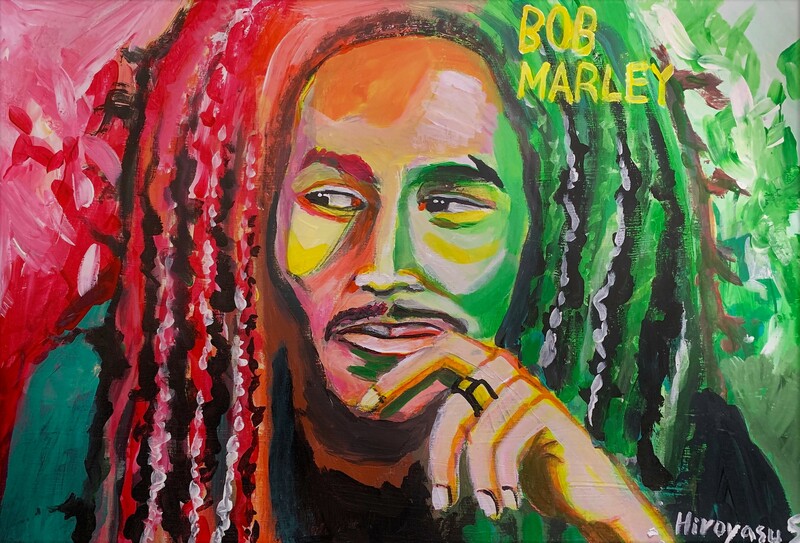 I drew "Bob Marley" which can sing love with a drawing method that seems to be an acrylic ink that I had drawn in a long time ago. Following the previous work, I was able to draw it continuously after a long time. I feel like I'm back a bit.